In Hawaiian, Hololani means “Gone to Heaven” which is exactly where you feel in this premiere West Maui Vacation Rental. Whether sitting on your large private lanai, relaxing poolside or snorkeling with the tropical reef fish at a nearby beach – you will know you are in a heavenly paradise. This Maui Ocean front resort is an excellent family get-a-way with spacious ocean front two bedroom condos. Relax with the gentle tropical breeze at the oceanfront pool or take a short stroll to some of the islands best restaurants and shops at the Kahana Gateway Center. A quick hop in the car will have you arrive at premiere, beaches, golf courses and surf spots as well as the famous old Lahaina Town and Harbor. 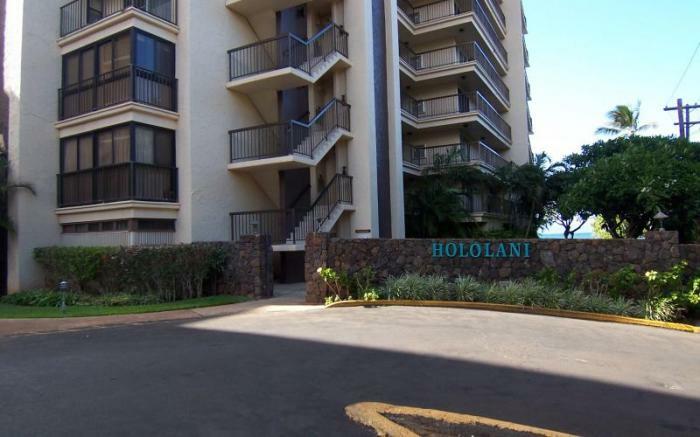 If you are looking for an incredible family vacation or a memorable time with close friends, the Hololani is the perfect Maui condo rental that is sure to be like heaven on earth.